By the beard of CAMRA, this place has changed. We remember it in the bad old days two refurbishments ago, when it was ragged of furniture, replete with sport screens and...was that really a bullet hole in the window? 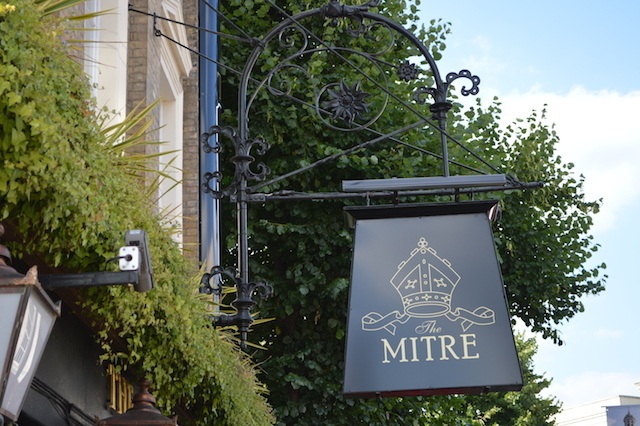 These days The Mitre is a swish and swanky gastropub, but with a likeable laid-back vibe, luxurious leather banquettes and tasteful decor. The Grade II listed building is finally shown at its best. 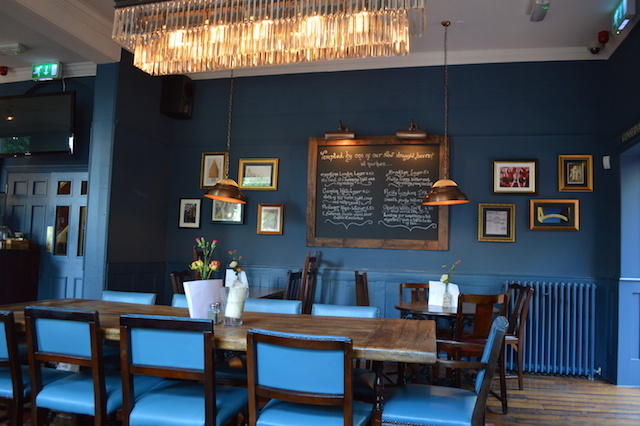 The plum seats are round the back in the cosy conservatory, or in the small beer garden. A secondary outdoor space commands views of Hawksmoor's St Alphege church. 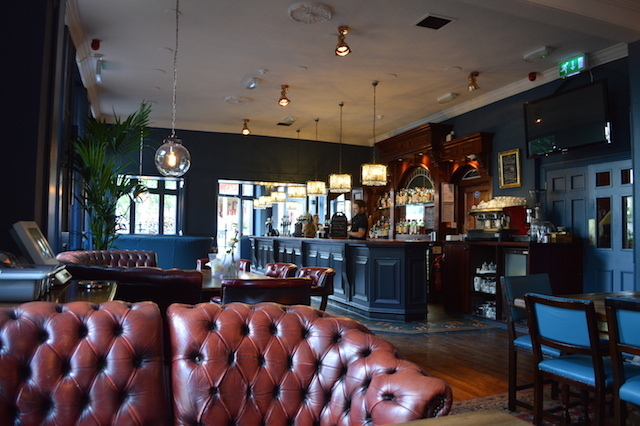 Although the pub describes itself as providing a 'speciality draught range', it's actually pretty ordinary, with just four pumps of mostly familiar stuff. 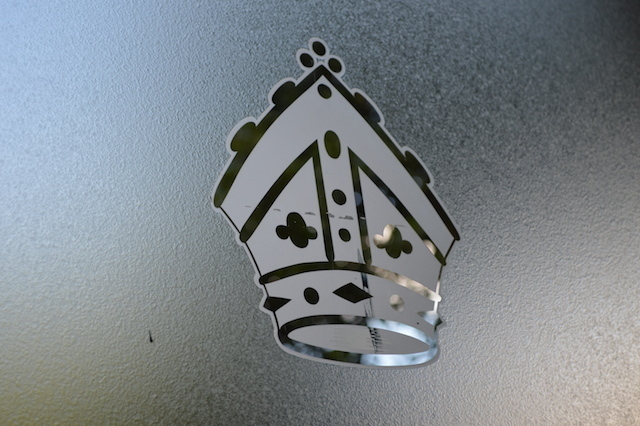 We mitre be back. Arf, arf.